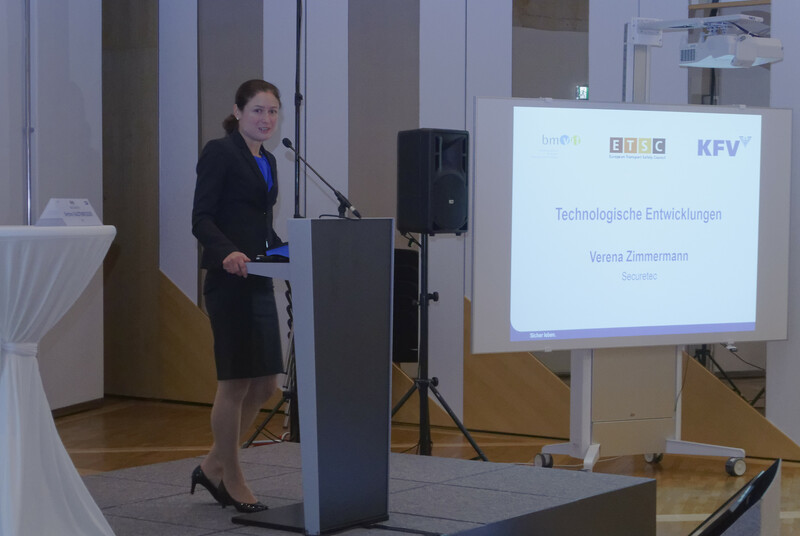 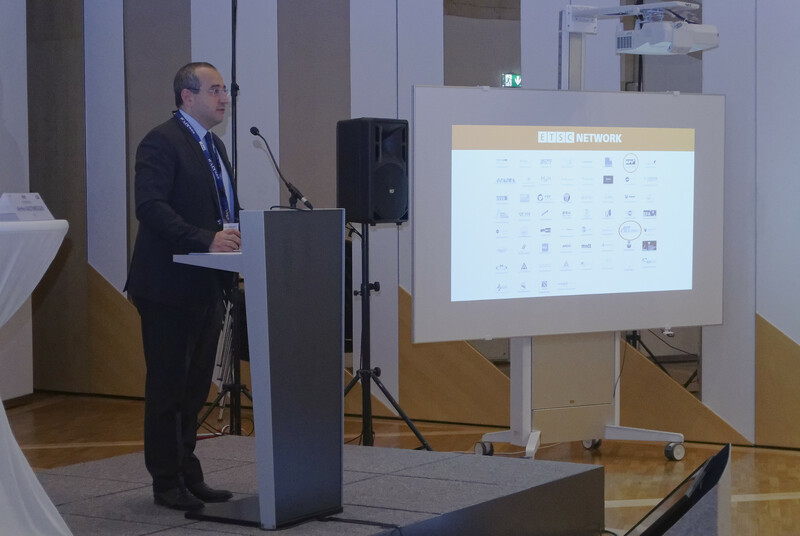 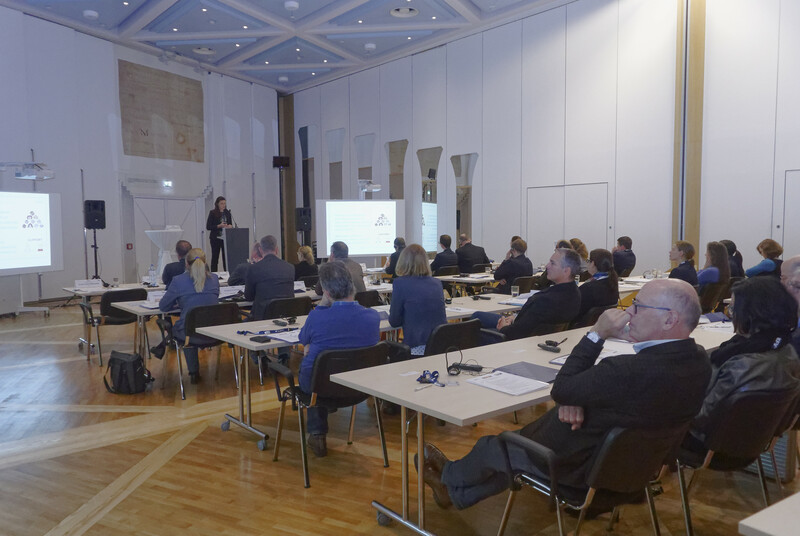 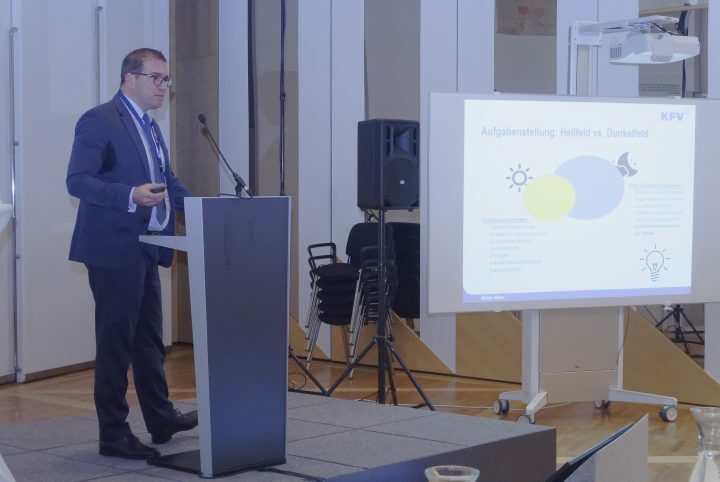 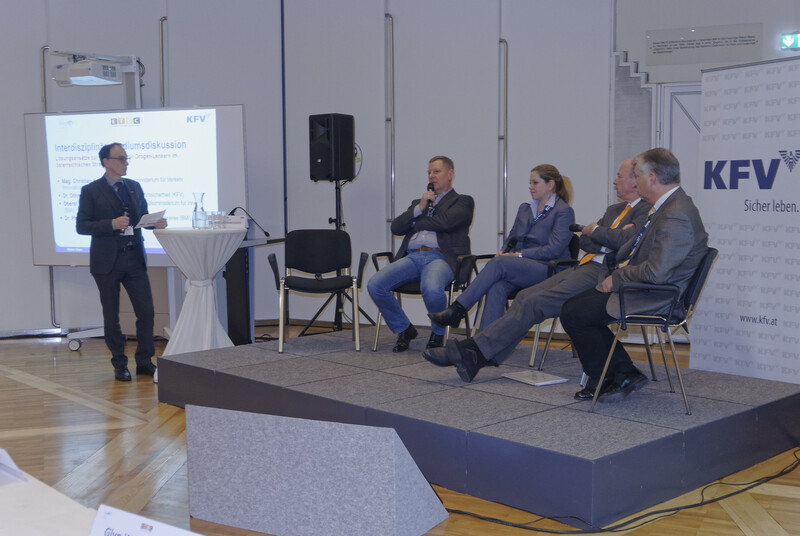 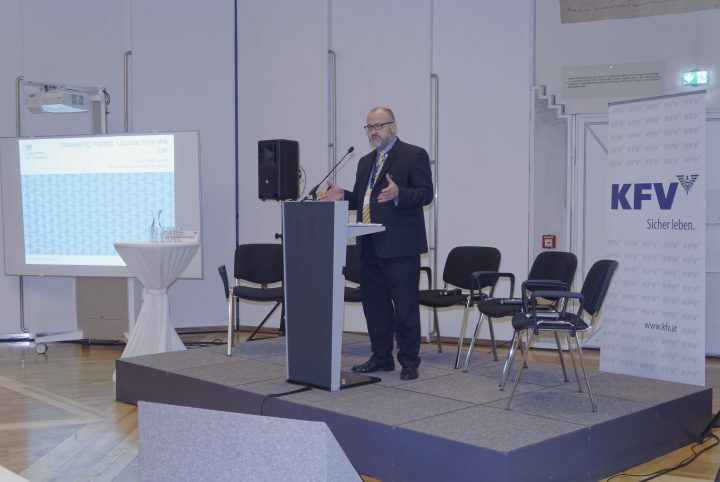 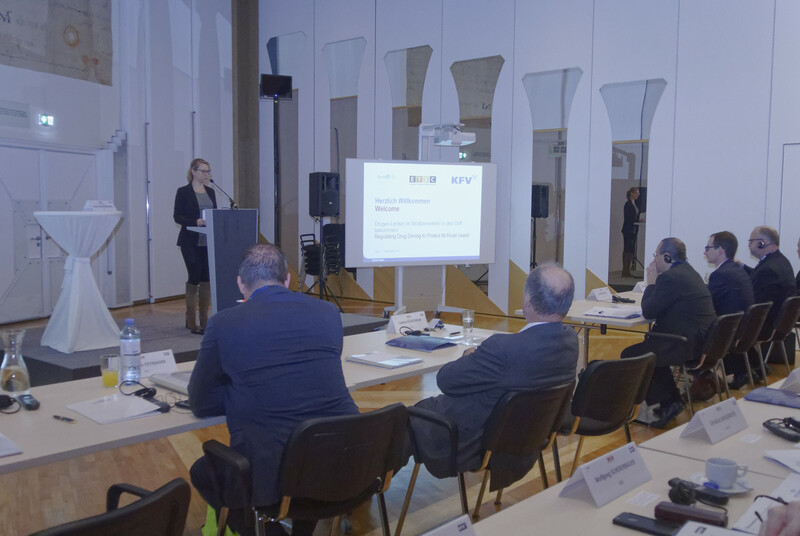 The European Transport Safety Council (ETSC), the Austrian Federal Ministry for Transport, Innovation and Technology (BMVIT) and the Austrian Road Safety Board (KFV) organised a seminar on drug driving on 17 November in Vienna, Austria. 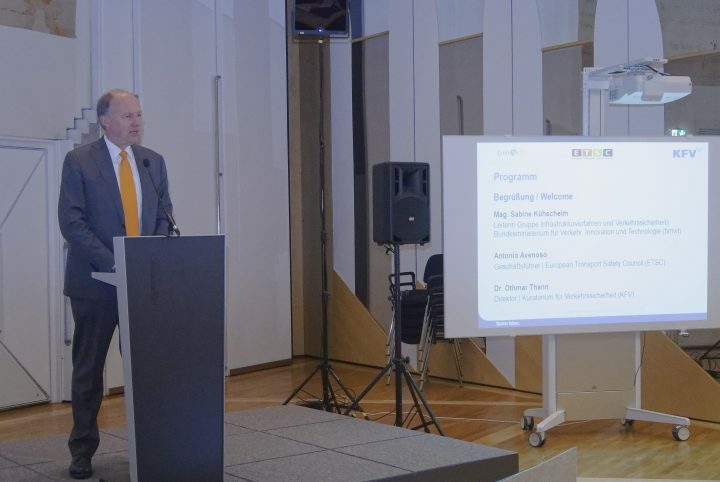 Knowledge of the road safety toll from driving under the influence of psychoactive drugs is growing. 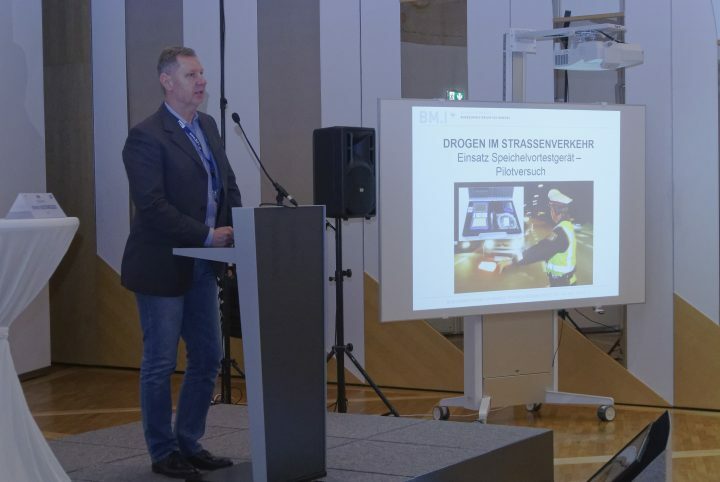 In Austria, 7% of drivers have admitted to have driven under the influence of drugs. 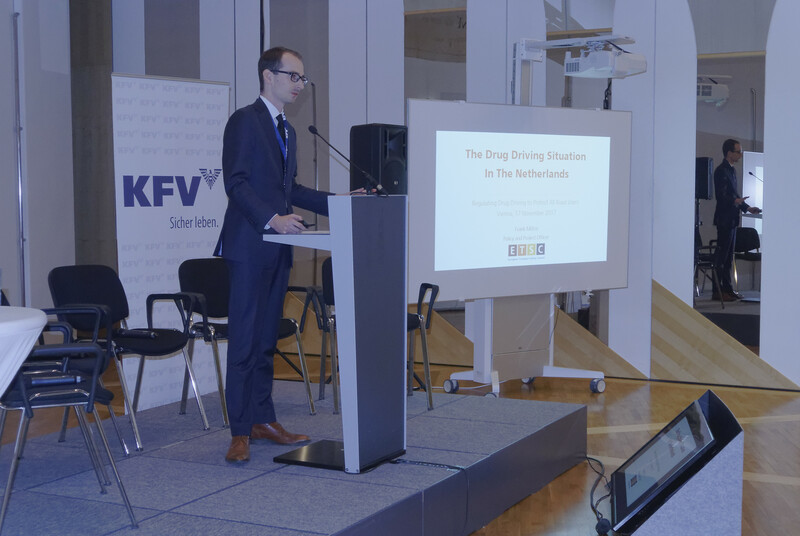 The prevalence of illicit drugs amongst killed drivers has been estimated at around 8% in some European countries. During the seminar, an overview of the current state of drug driving in Austria and the EU was presented. 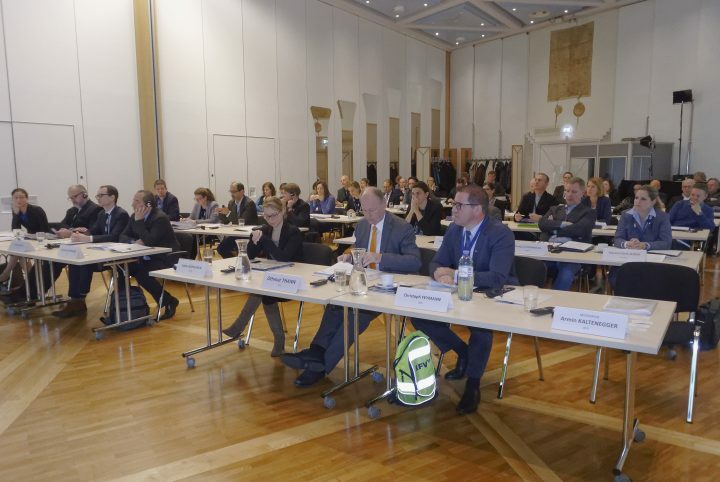 Experts from the United Kingdom and the Netherlands also shared their experiences with implementing drug driving laws, while measures to tackle drug driving in Austria were subsequently discussed.